The bill, signed into law on 4th May according to public documents, updates the state’s money transmission rules with a definition for “virtual currency”. It was first introduced in February with six sponsors. Money transmitters are also now allowed to hold digital currencies as a kind of “permissible investment”, but with the caveat that this can be done “only to the extent of outstanding transmission obligations received by the licensee in identical denomination of virtual currency”. That the state would look to shore up its rules around digital currencies and money transmitters is perhaps unsurprising, given past developments. A lack of concrete rules previously led to uncertainty among those who operated in that gray area, including bitcoin ATM owners. In early 2015, representatives from the Vermont Department of Financial Regulation said that the state didn’t need to pursue an approach like New York’s BitLicense framework, which some have criticized as too onerous. The bill is Vermont’s second that focused in part on the tech. Last year, the state passed a measure that made blockchain records admissible in court. 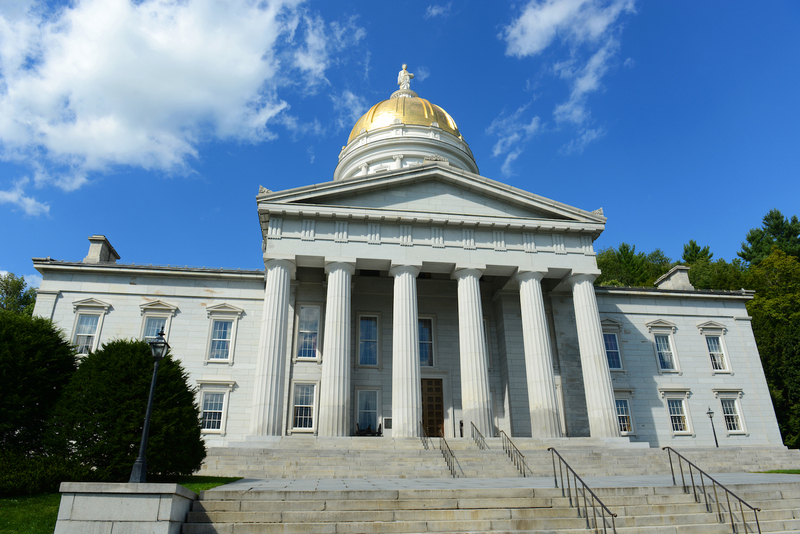 With the measure’s signing, Vermont becomes the latest state to update its existing rules to account for digital currency business activity. States such as New York, North Carolina, Washington and Hawaii, among others, have pursued legislative approaches to overseeing the space. Other states, including New Hampshire, have by comparison looked to deregulate aspects of the industry, particularly independent brokers.